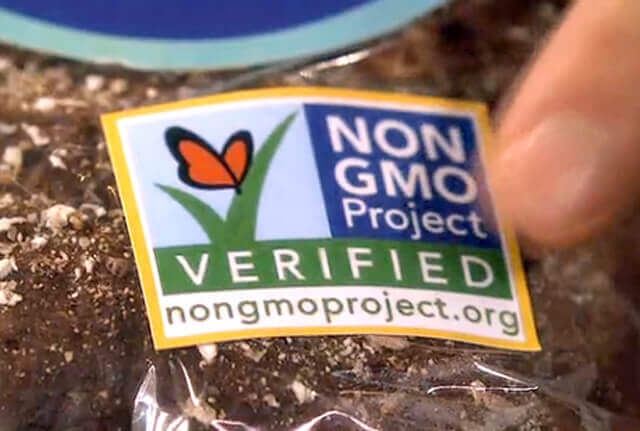 The most authoritative science and technology think tank in the United States has filed a petition against the Non-GMO Project’s butterfly campaign in the hopes of getting the label banned from food packaging. 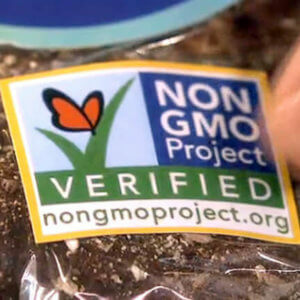 The Information Technology and Innovation Foundation said that its effort is being done to combat the false claims and allegations against biotechnology made by the Non-GMO Project. 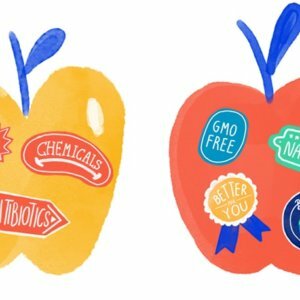 The label is widely despised in the agricultural sector as unscientific and intentionally deceitful and divisive. 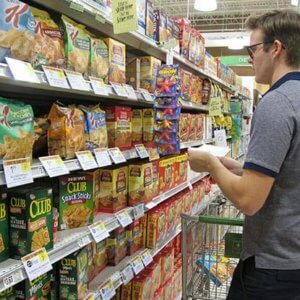 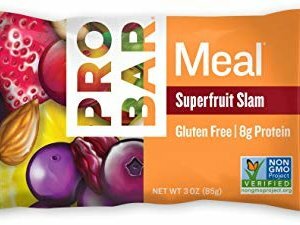 Specifically, the science foundation is calling on the the FDA commissioner to issue a regulation prohibiting the use of the term “Non-GMO” on consumer foods and goods and requiring distributors to omit any “Non-GMO” term or claims on their labeling.